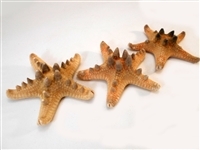 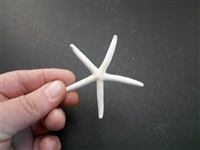 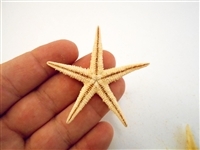 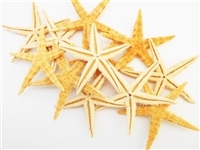 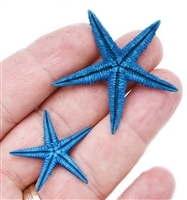 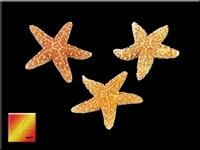 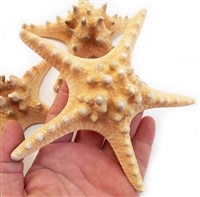 Natural, dried Jungle Starfish for Beach Wedding and Party Decor. 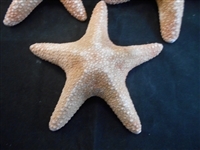 Coastal crafts and Nautical Home Display. 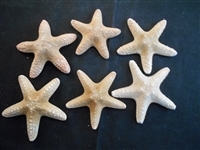 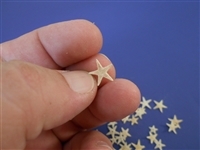 Great for Beach Wedding and Nautical Decor, Crafts and Table Scatter.